The Night started with food and drinks, then kicked off with expert tutoring from the DD&Co team on the art of curling, waving, straightening your hair at home. 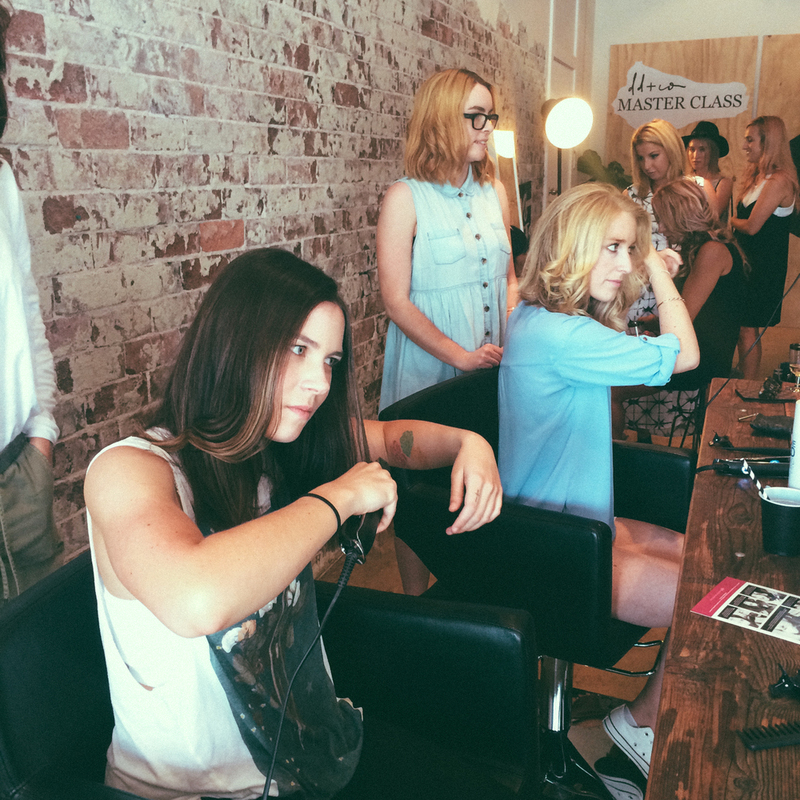 Using the GHD range the team demonstrated all the best tips and way to achieve the salon/ movie star look at home. A total of 5 looks were taught by the team, performing on themselves and also on others hair as well. Emphasizing technique and product use for those times you need to do your girlfriends hair before a night out. Everyone was then free to use the GHD wands and straighteners for themselves with the DD&Co walking around to help. Keep an eye out on instagram @dd_co for the next DD&Co Master Class!! Thanks eleven Australian for the awesome gifts, Naomi from The Beauty Lab and Pina & Bettina for the amazing food. 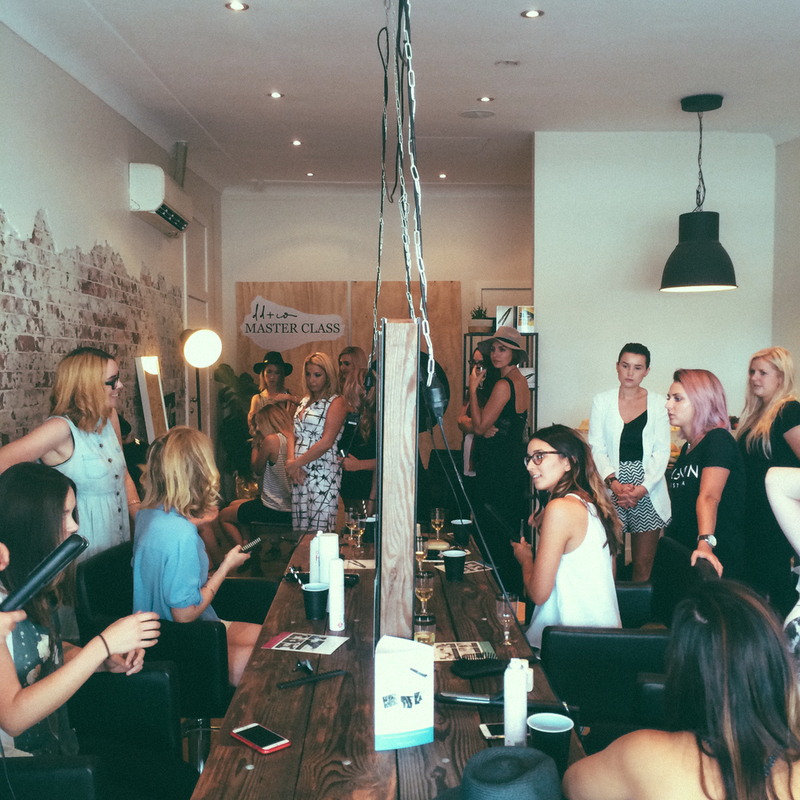 Olaplex - Now in Sydney Hair Salon!! !